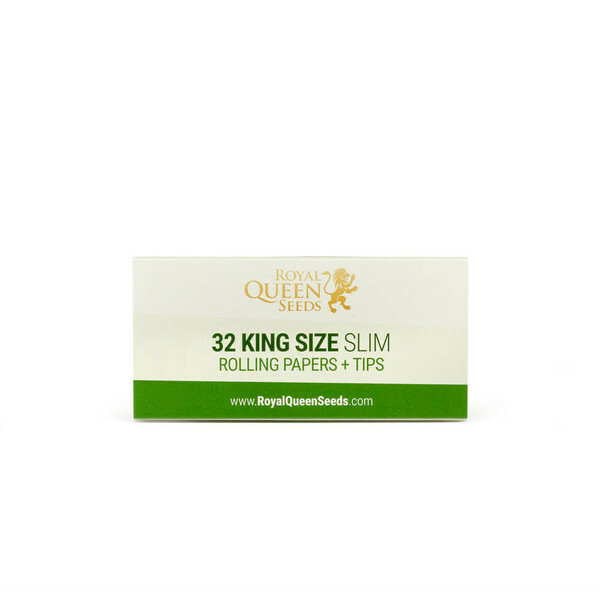 Worry-free pack of 32 extra thin king size rolling papers for an even and slow burn and 32 tips. 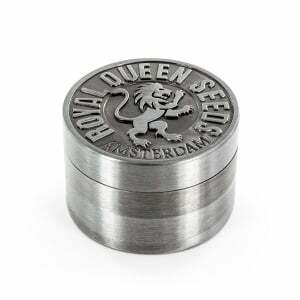 Imprinted with Royal Queen Seeds logo on the front and one of the 13 new strain from Royal Queen Seeds on the back. Size of leaves: 10.8cm x 4.5cm. 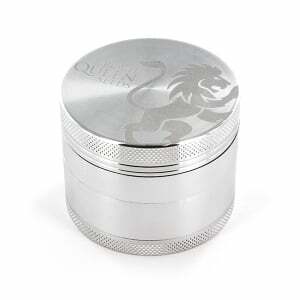 RQS smoking papers and filter tips offer 32 extra thin king papers as well as 32 tips. 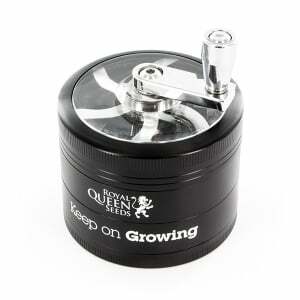 These are slow burning and give smokers a great experience every time they are smoking their 10.8cm by 4.5cm leaves. 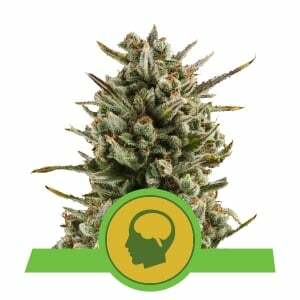 These products have a great logo on them, and this website also has plenty of other cool cannabis merchandise. 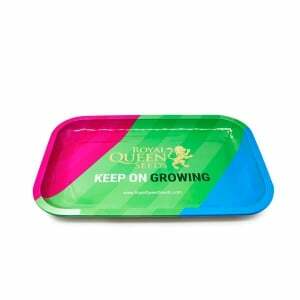 On the back of the box there is also the picture of one of the Royal Queen Seeds strains of cannabis. 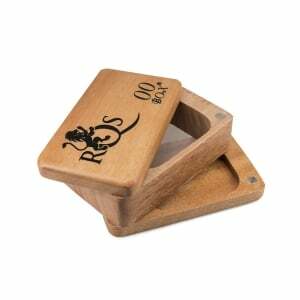 These are easy to use and make smoking a stress free experience. Those who are growing their own cannabis can purchase these filters and smoking papers to make it more enjoyable and a little bit safer. 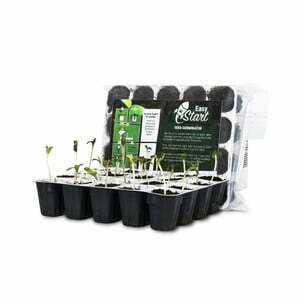 Those who are living the marijuana lifestyle will want to have an easy way to smoke, and these are sold by those who are also selling the seeds. 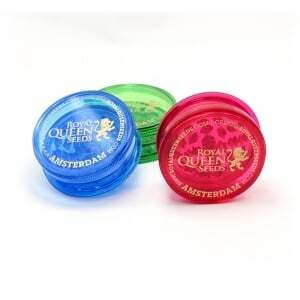 That ensures that they have the knowledge and expertise to best make the smoking papers and the filter tips. Just make sure that the size of the leaves is correct, and it will be a wonderful experience. 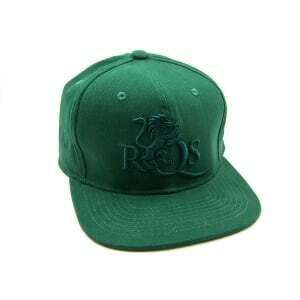 Cannabis merchandise is also a big help to those who are growing their own cannabis and living the cannabis lifestyle. There is also a great option to buy things like shirts and other cool merchandise. Those who are looking for almost anything will be able to find the things that make it more enjoyable to enjoy marijuana. These smoking filters and tips are easy to use, and they are low in price. This includes a large number of each, so that smokers can use these for a long time. They have an attractive logo on the front and back, and it is great for those who don't want to smoking this without a filter. Purchasing these are simple, and there are many different types of payment methods available. Those who are interested in purchasing these may also be able to take advantage of certain sales and save some money all of these great products. Enjoy smoking even more with these attractive and easy to use filters and tips that come at a great price.